How can I unsubscribe from receiving Lifetime Movie Club emails? You may unsubscribe at any time by selecting the Unsubscribe link that is included at the bottom of every Lifetime Movie Club email. 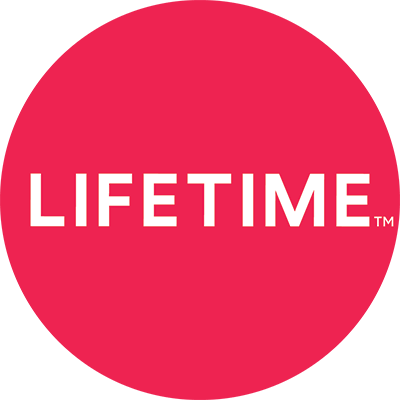 If you are having trouble unsubscribing via that link, please send a message to newsletter.feedback@aetn.com with "Unsubscribe me from Lifetime Movie Club" in the subject line.